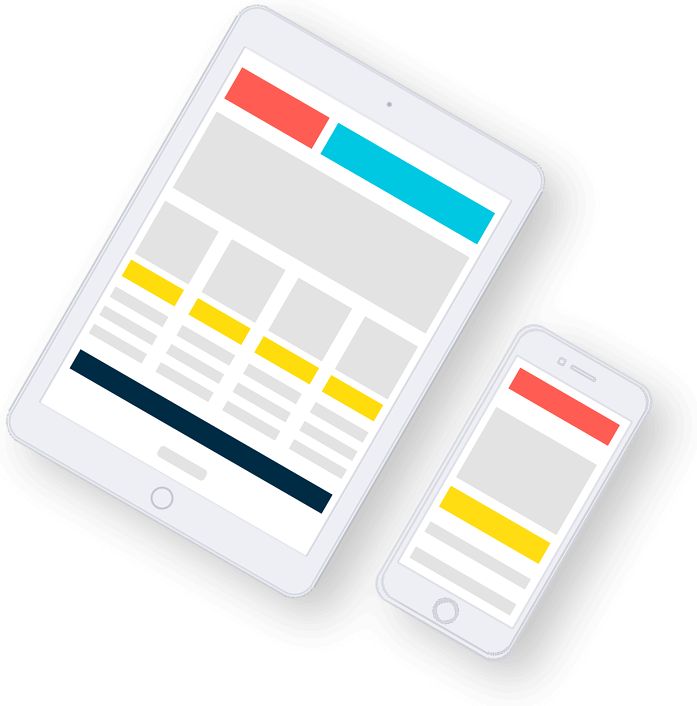 Get your website in front of customers that are looking to buy. Track results, and optimise your traffic for the keywords that generate the highest return on investment. We use eight targeting filters to narrow in on your ideal prospect. Then send them to your website when they're ready to buy. Only prospects that match our targeting filters will see your ad. You pay a per-click fee when a prospect clicks through to your website. Pay-Per-Click advertising is scaleable. You can start with a small budget and grow your traffic to achieve your revenue goals. Get report metrics including cost-per-lead, phone calls, form enquiries, and online sales that originate from your campaign. Campaign Structure is the foundation of every successful campaign. Not surprisingly, agencies and marketers disagree on what the best structure should be. 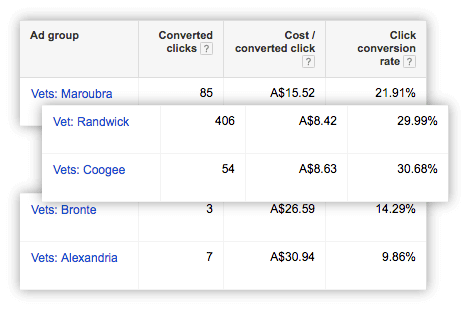 Allocate budgets (and other targeting filters) by product and service. So you can prioritise your spend to high priority products. Create product specific text ads that speak to the need, want or desire of the prospect. 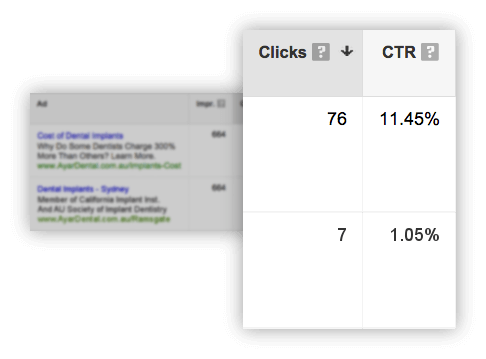 So you can increase ad click-through-rate (CTR) and Google Quality Score (resulting in lower cost-per-click). Optimise keywords for profit (not just conversion rate). Google’s standard metrics include spend, impressions, average position, clicks, cost-per-click, and search terms. While these metrics are useful, they don’t tell you if the campaign is profitable. Dynamic Call Tracking – replaces your phone number with a unique call tracking number only visible to prospects that click through from your Google ad. Online Goal Conversions – Online purchases, contact form submissions, sign-ups, downloads, and views of key pages. 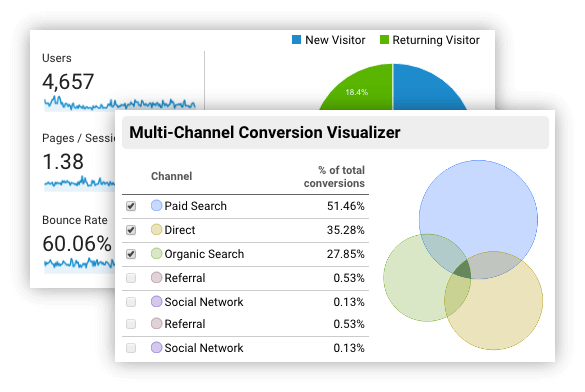 Google Analytics Integration – Sharing of cost and performance metrics so you can see how users interact with your website. Removing low-converting keywords that lose money (cost more in clicks than they generate back in profit). Retargeting ad spend to keywords that generate the most leads and profit. Split-testing text ads to (1) increase traffic on top keywords, and (2) improve Quality Score in order to decrease cost-per-click and increase ad rank. Receive a notification whenever your campaign generates a phone lead. Or, view detailed call reports from our online reporting platform. 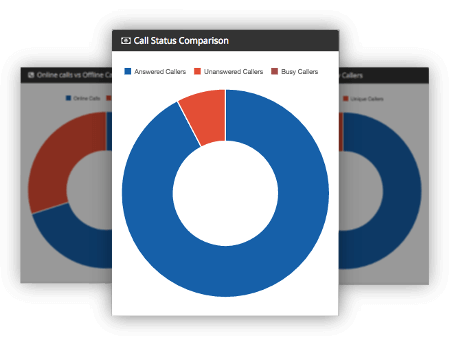 Report metrics include: call volumes, caller ID, call time and date, caller location, call duration, call recording (optional) and more. Each month you’ll receive a Campaign Overview Report with a 5-minute health check of your campaign. And for more detailed reporting, we integrate with Google Analytics. From there you have real-time reporting so you can analyse your traffic, and make informed decisions about the performance of your website. We have beginner and advanced Google Advertising solutions. Spot problems with your campaign and learn how to increase your ROI. 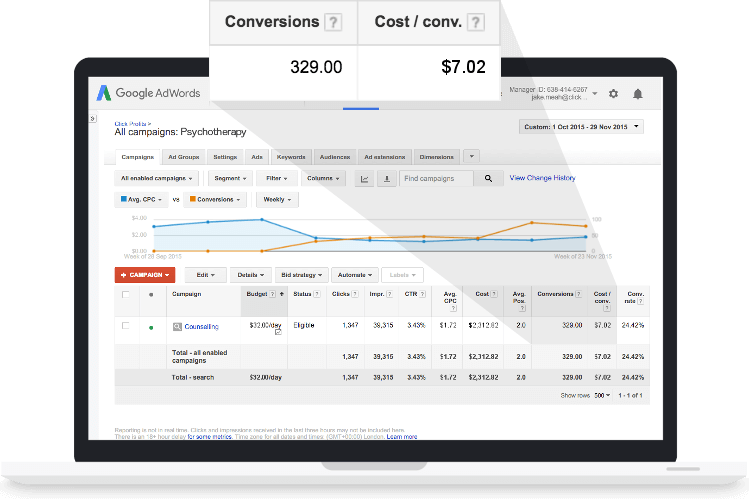 Run a 7-day AdWords campaign trial to see how your website performs on Google.